Mae Murray — The Movie? 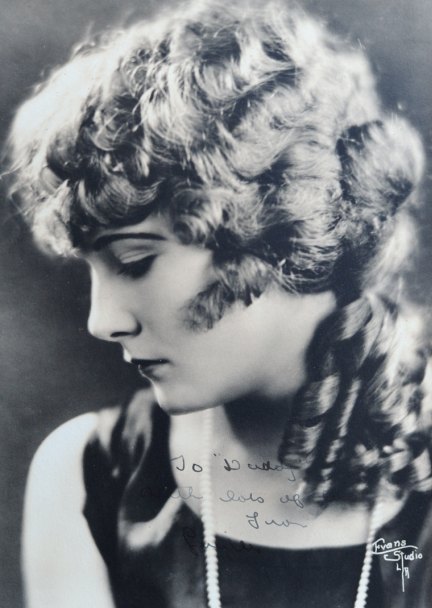 Could it be that Mae Murray: The Girl with the Bee-Stung Lips is headed for the big screen? Maybe! The publisher and I got our first nibble this morning. 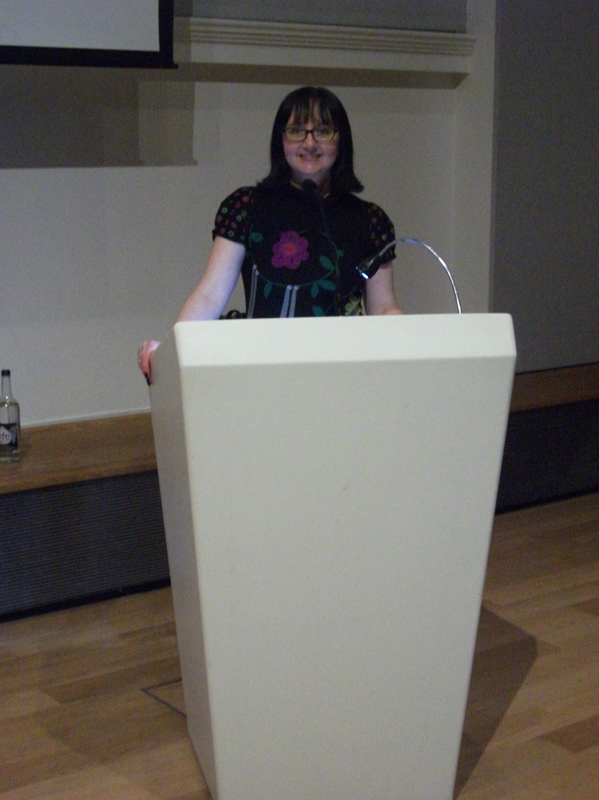 An independent filmmaker read the Murray bio and is interested in developing a screenplay and film about her life. Certainly, nothing definite, but some movement forward, wouldn’t you say? Perhaps it’s a bit too premature, but I can’t help but wonder, who would play Mae Murray in all her glory? Through the years, Mae had various ideas of her own. 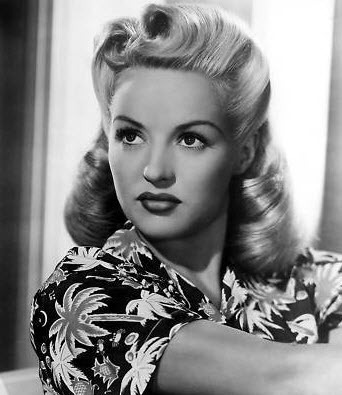 In the 1940s, she was once in talks with Twentieth Century-Fox about Betty Grable bringing her story to a new generation. Those plans crumbled. 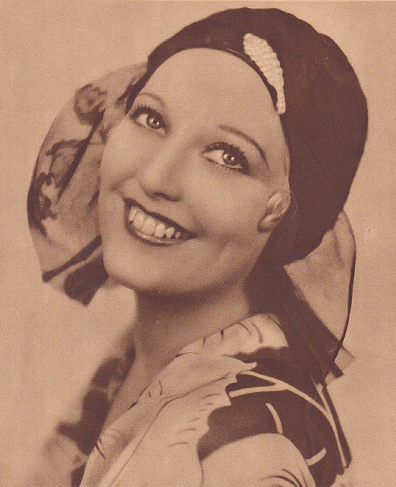 Betty Grable as Mae Murray? 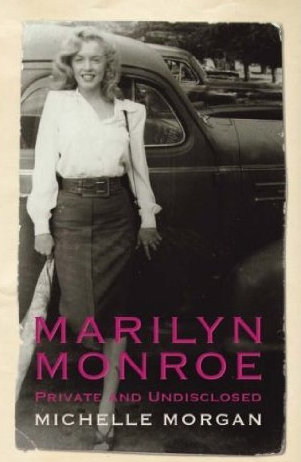 When The Self-Enchanted, Mae’s biography by Jane Ardmore was released in 1959, Marilyn Monroe was Mae’s first choice. That didn’t happen, either! 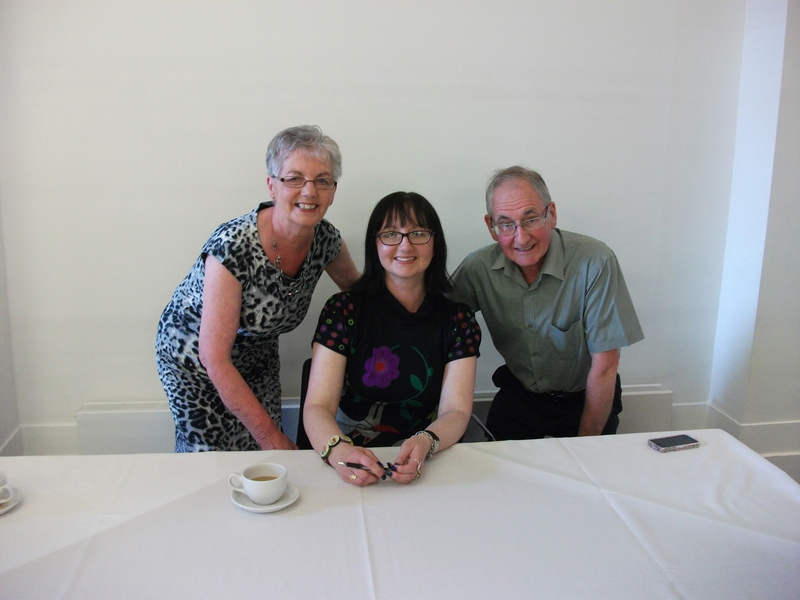 Neither did the book buy Mae and Ardmore castles in Spain, as Mae had predicted. 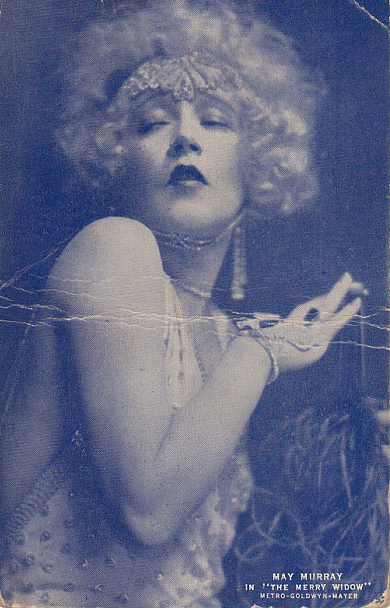 Marilyn Monroe as Mae Murray? 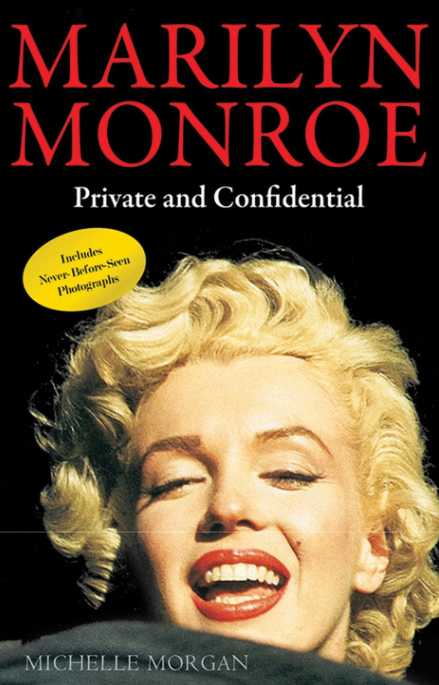 I’m a huge Monroe fan, but I never saw MM playing MM. 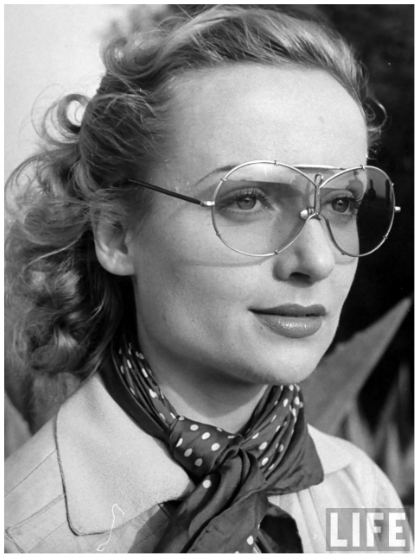 Perhaps Grable would have been more believable as Mae in the late 1940s, I don’t know. 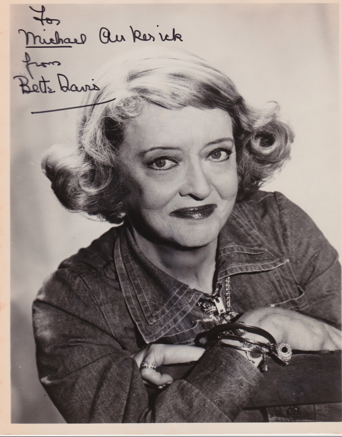 Here it is 2013. Who would play Mae Murray on the screen? Sharon Stone (too tall) and Drew Barrymore were my first thoughts. Can’t you tell I’m out of touch with today’s female vamps and sirens? So, Mae Murray fans, who would be your choice?